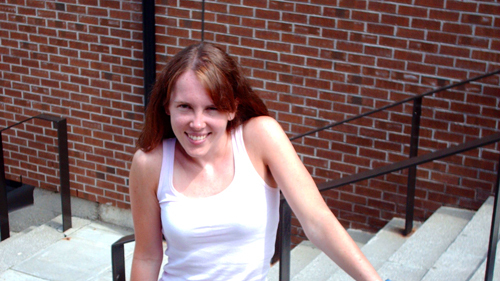 Kate Allen has worked as a reporter for the Globe and Mail and the Toronto Star. She has also been published in Toronto Life, the Vancouver Sun, BC Business and the Tyee. She lives and works in Toronto. Sarah Berman has many opinions about art, music and society expressed in the pages of Discorder Magazine, Adbusters Magazine, The Block Magazine and Megaphone Magazine. Her short documentary On Corporate Graffiti has been screened in New York and Philadelphia. Sarah recently tasted the coming apocalypse while live blogging a Justin Bieber concert for the Vancouver Sun. Beginning early next year, Sarah will be stationed in Blantyre, Malawi, where she will be training local reporters to address human rights issues. 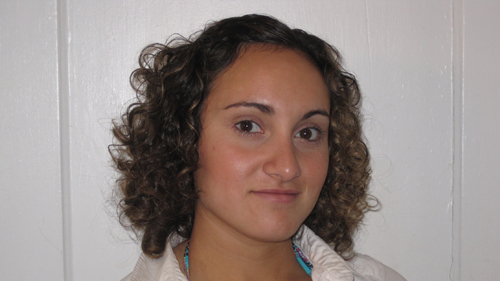 Kerry Blackadar currently works as a freelance reporter with the North Shore News and as a research assistant for a book set to be published by St. Martin's Press. 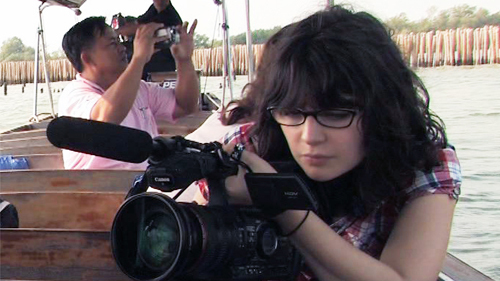 She has previously interned as a chase producer with CTV Canada AM and was one of six young filmmakers chosen to participate in the 2010 DOXA Youth Connexions Program, a partnership of the National Film Board of Canada and DOXA Film Festival. Kerry plans to pursue a career in health journalism and documentary film-making. Brandi Cowen works as an assistant editor with Bakers Journal and Canadian Pizza, two trade magazines produced by Annex Publishing & Printing. She received her Master of Journalism degree from the University of British Columbia ('10) and also holds a Bachelor of Arts degree from the University of Waterloo ('08). When she isn't investigating or writing about food, Brandi enjoys eating it. Trisha Sorrells Doyle is an Emmy award-winning journalist, freelance producer, and Adjunct Professor at the UBC School of Journalism. A Columbia Law School graduate, Trisha began her career at ABC News where she worked on major programs, including Nightline and 20/20. She went on to work as an associate producer with CBS News 60 Minutes where she routinely covered international stories, including terrorism, the global AIDS crisis, and the war in Iraq. 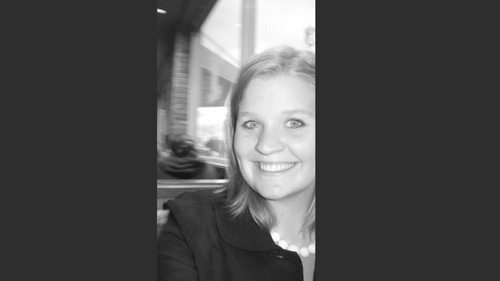 When not teaching, Trisha resides in New York City. 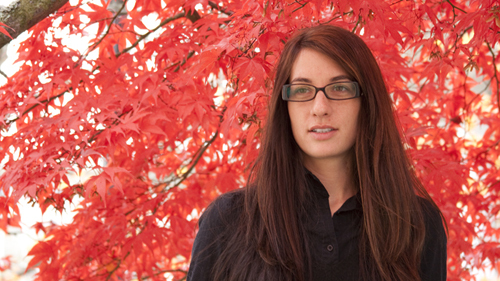 Erin Empey completed a bachelor's degree in International Relations at UBC before pursuing a journalism degree. She has interned at CBC Radio and Black Press. She can also code Wordpress sites like nobody's business. Erin is passionate about environmental issues and likes to research community based approaches to solving ecological problems. Darren has worked and volunteered in Africa, Asia, Australia, and Russia. 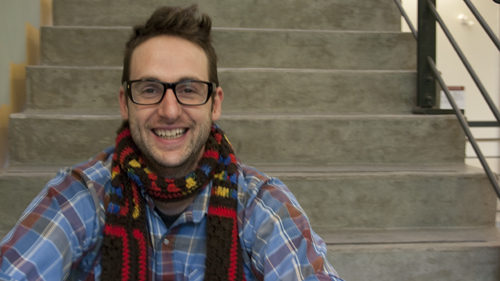 He is currently finishing his Master of Journalism thesis at UBC. His research looks at the relationship between media, democracy and development in Zambia, where he worked as a media trainer for Journalists for Human Rights. He recently co-authored an investigative series, "Lost Canadians," which won Best Article at the 2010 Canadian Online Publishing Awards. He has also been recognized by the BCYCNA for Excellence in Community News Reporting. 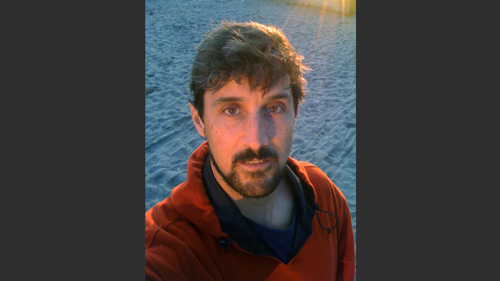 Aaron Goodman has worked as a video journalist, documentary producer, reporter and professor in North America, Southeast and South Asia for more than ten years. His award-winning stories have been broadcast by PBS Frontline World, CBC, Associated Press Television News and many others. 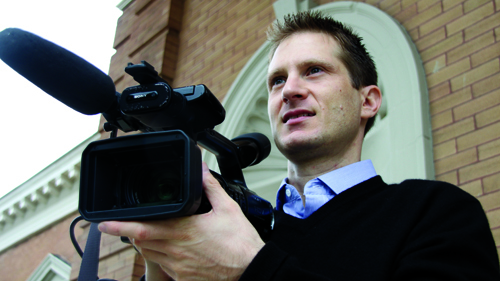 Aaron graduated from the UBC School of Journalism in 2001 and specialized in international relations and video journalism. He currently works as an assistant professor in the Journalism program at Wilfrid Laurier University Brantford. 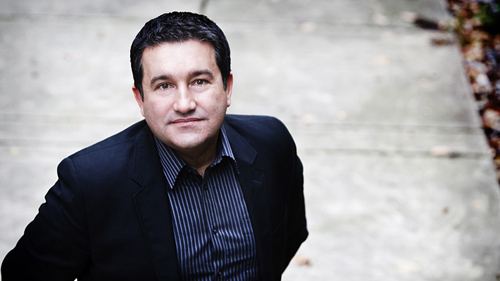 Alfred Hermida is an Assistant Professor at the UBC Graduate School of Journalism. As a digital media scholar and online news pioneer, his work has appeared in Journalism Practice and New Media and Society. His co-authored book, Participatory Journalism: Guarding Open Gates at Online Newspapers, is due to be published in April 2011. A founding news editor of the BBC News website, he spent sixteen years at the BBC, including four as a Middle East correspondent. He writes about trends in new media on his award-winning blog, Reportr.net. 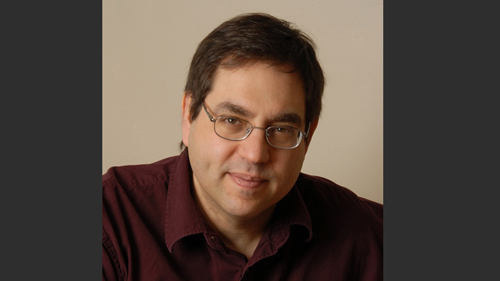 Peter W. Klein is the director of the UBC School of Journalism's International Reporting Program. In 2009 he led a team of students on a global investigation about electronic waste, which won the Emmy for Best Investigative Journalism. Peter is a former producer with CBS News 60 Minutes, and has produced projects for many of the major American news programs, including Frontline, Nightline, 20/20 and 48 Hours. When he's not producing documentaries, teaching students, writing his book, raising 4 kids, walking his dog or renovating his 100 year old house, Peter occasionally sleeps. 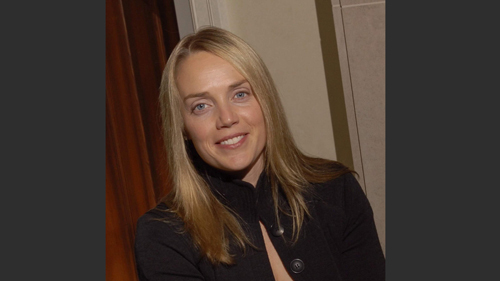 Alison Lawton is an accomplished entrepreneur, financier, social innovator and documentary film producer. She has channeled her passion for social development into the Mindset Social Innovation Foundation. Mindset capitalizes on the power of the collective through open collaborations with partners such as educational institutions, governments, UN organizations, policy makers and artists, to develop new social, economical and political paradigms that can change the world and shift the collective mindset. 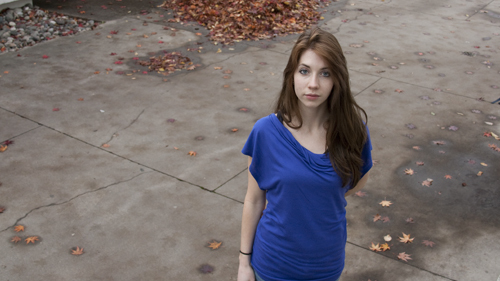 Rebecca Lindell is an Ottawa-based journalist. 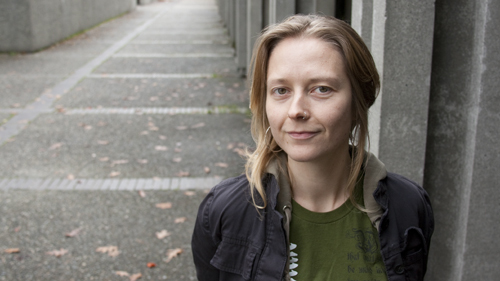 She has reported for the Vancouver Sun, the Globe and Mail and Postmedia News Service. Last year she travelled to Thailand where she interviewed shrimp farmers, industry giants and ate too many crustaceans. Dan McKinney has worked as a cinematographer and producer for nearly a decade. His work for PBS, History Channel and Discovery Channel has taken him around the world. Most recently Dan shot and co-produced the Emmy Award winning documentary GHANA: Digital Dumping Ground for PBS Frontline. Dan graduated from UC Berkeley’s School of Journalism where he specialized in documentary filmmaking. Karen Moxley is a graduate of the UBC Graduate School of Journalism. She is currently working for CBC Radio, and has also worked for the Times of India in Bangalore, and for NBC during the 2010 Olympics. 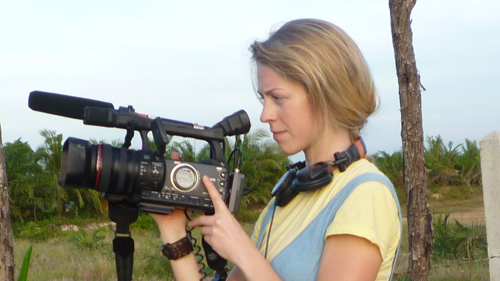 Karen hopes to pursue a career in radio, television, or documentary production and is keen to continue telling and reporting international stories. 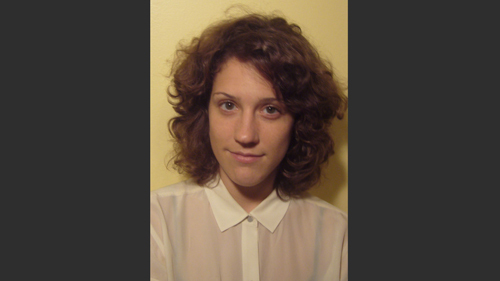 Alexis Stoymenoff is a freelance journalist and producer based in Vancouver. She graduated with a Master's degree in Journalism from UBC, and has interned and worked as a producer with CBC Radio in Vancouver and Toronto. She has also recently been part of another international documentary project, and hopes to continue pursuing a career in film and broadcasting. 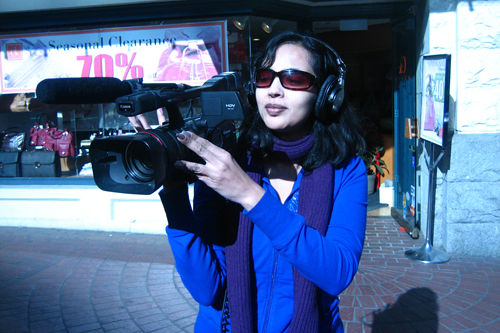 Faiza Zia Khan is a Vancouver resident and a graduate from the University of British Columbia’s Graduate School of Journalism. Faiza interned with Global National and is currently the 2010 CIBC Campaign Chair for United Way Lower Mainland. Her passions are photography, travelling and chocolate. 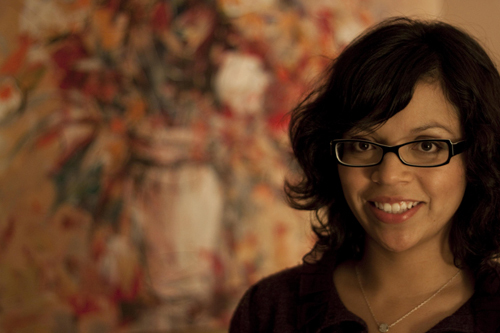 Magally Zelaya is an emerging journalist currently working as a writer for the CBC Vancouver evening news. Previously, she worked at the CBC London foreign bureau, as part of NBC's Vancouver Olympic team, and on an Emmy-nominated ABC documentary about the global oil industry. Magally plans to continue reporting internationally, focusing on the important issues of the developing world.